The great American Southwest is legendary, with a rich history and tales of romance and adventures like few other locations on earth. Some of us have only seen its remarkable terrain in the movies, or maybe you’ve been lucky to vacation in S.W. tourist areas and seen some of the amazing vistas in the nearby National Parks…but, there is so much more out there than people realize! 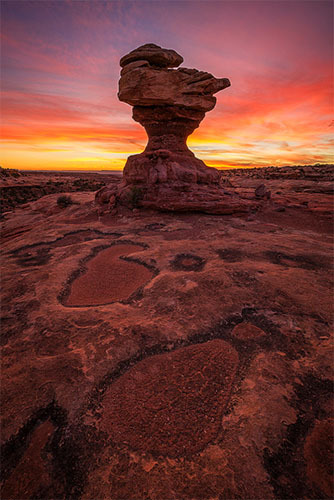 This workshop is being led by master photographer Stephen Oachs who has spent years exploring the remote canyons of this region in search of seldom seen, one of a kind photography locations. Have you ever wanted to get off the beaten path and see some of the most unique, rare and historic areas that legends have been made of? Have you wanted to do more than see the beauty from a distance, and instead, actually capture where ancient peoples have walked and lived? This workshop is designed to do just that. You will be led by Stephen Oachs, Aperture Academy’s founder and professional nature photographer. Stephen has spent years exploring and photographing these rare locations and has a deep understanding of this area. You will be guided and instructed to these remote and exclusive locations not only for great photography but also to learn about the mysteries of the Anasazi people. Approximately 1100 years ago, the Colorado Plateau, also known as the Four Corners region, was inhabited by the Anasazi people who grew vast crops and built complex communities into the canyon walls. 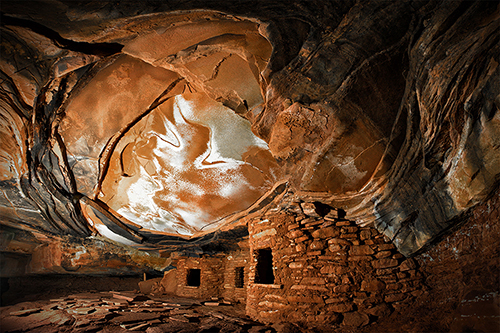 What happened to the Anasazi is shrouded in mystery, yet many of their dwellings and rock art still remain, and some in such pristine condition that you can almost feel the presence of those who made their lives there. This extreme workshop focuses on the history and exploration of some of the most pristine photographic Anasazi ruins, landscapes, petroglyphs and pictographs of the southwest. Many of these locations are far off any paved roads and are not found on any maps. 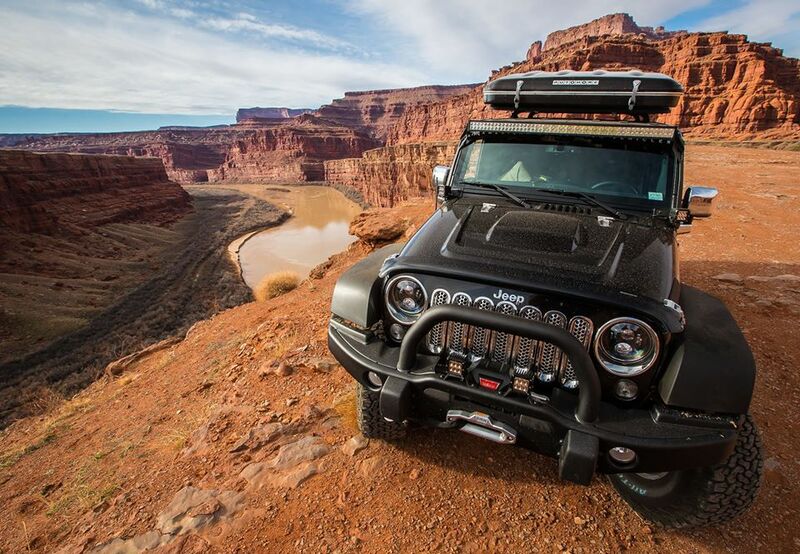 We will travel by 4-wheel drive, then when the road ends, we’ll hike into the canyons to explore and photograph some of these amazing locations. The sights and scenery you will see will stay in your memory for life! Join us as we go beyond the typical tourist experience and venture off road and into the past for an extreme adventure you will not soon forget! The Itinerary: We will spend each day in the field hiking and navigating the amazing canyons of the Cedar Mesa Plateau and will visit at least 3 photographic locations each day. The last morning we will have a group breakfast and conclude the workshop with a post processing, image review and critique session. Due to weather, light and other mother nature related conditions, the locations we visit will be determined the day prior for safety and to take advantage of the best possible lighting conditions. Ability to hike 2-3 miles, over the course of a day, on uneven surfaces. Some areas require short scrambles up and down rock surfaces. Desire to have an adventure! Lodging is included in the cost of this workshop. Lodging is double occupancy. Meals are not included. We will be out in the field each day and you should plan to purchase sack lunch type meals once you arrive in Utah. We will provide granola bars, water and other light snacks during the workshop. Aperture Academy is a professional organization dedicated to safe, quality, positive experiences for our students, and a responsible stewardship for the breathtaking locations and beautiful wildlife we enjoy at every workshop. We work with the United States Department of Interior, the National Park Service and the US Forestry Service to obtain all the proper permits to operate safely, conscientiously and legally. We carry much more than the required minimum of insurance, and our skilled instructors are certified as Wilderness First Responders, in CPR, as well as in the Leave No Trace Outdoor Ethics program. They are qualified and rated to drive Class B vehicles. And, have we mentioned that each is an accomplished, successful professional photographer? Every “ApCad” member is dedicated to ensuring our students receive the best care and guidance possible, so each of them have the opportunity to get the most remarkable, enjoyable and enriching photography experience available anywhere in the world.